Threat assessment teams are highly recommended when assessing and managing violence, and as a means of maximizing the skills and knowledge of team members, facilitating information sharing within and outside teams, and improving collaborative case management. The establishment of these teams is consistent with Workplace Violence Prevention and Intervention Standards published by ASIS International (ASIS) and the Society for Human Resources Management (SHRM), which recommend taking a multidisciplinary approach to assessing and managing risk for workplace violence.Specifically, these standards encourage workplaces to develop and implement teams for assessing and managing risk for workplace violence when they have: (1) sufficiently high rates of violence and high numbers of employees; and (2) adequate resources, appropriate training, and relevant experience. 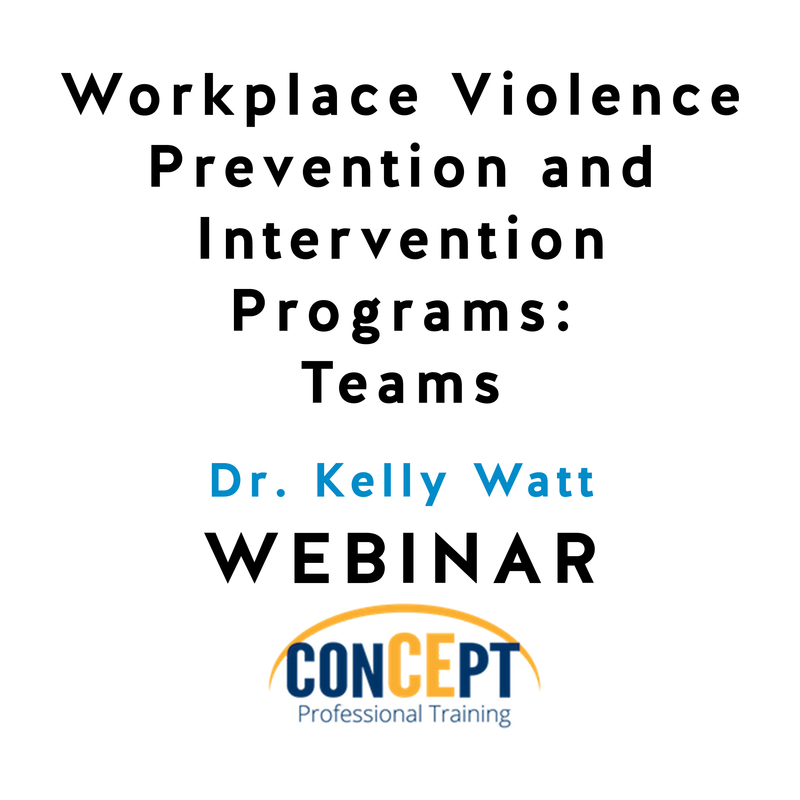 This webinar will provide an overview of recommended goals, structures, processes, and outcomes of threat assessment teams that are supported by research and practice. Consideration will be given to how to apply these recommended practices to diverse sectors (e.g., health, education, law enforcement, corporate).